I wrote the original version of this article in 2011; it remains a perennial favorite for web search results, so perhaps it is time for a 2016 update on luxury home sales on the Palos Verdes Peninsula. First, the criteria bar for luxury homes has moved--upward to $3,000,000. 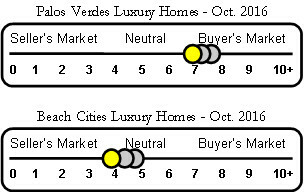 That change gives an indication of the condition of the uber-luxury home market in Palos Verdes. High ranking Palos Verdes Peninsula areas for luxury home sales in 2015-2016 (September to September). 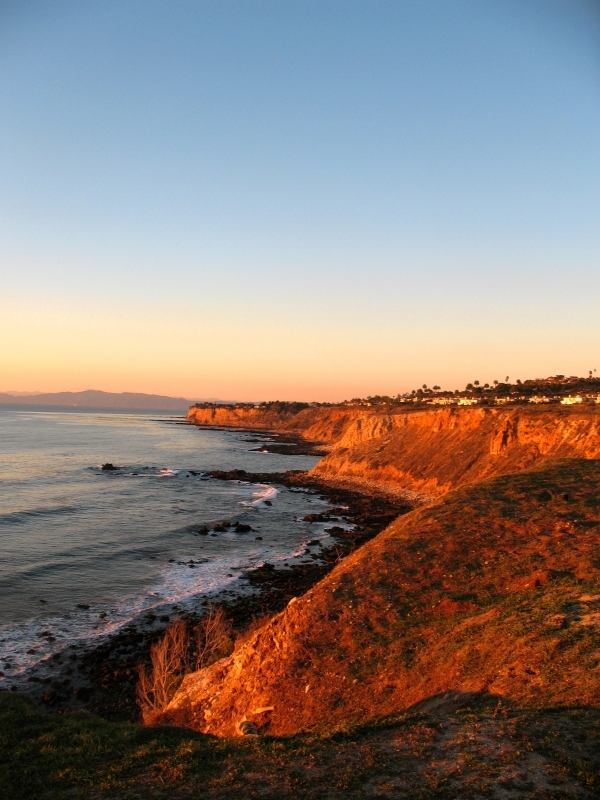 Lunada Bay topped the luxury home sales list with 11 properties selling at or above $3,000,000. Rolling Hills snagged second place with 10 luxury residential sales. Malaga Cove, another Palos Verdes Estates neighborhood, recorded nine luxury sales for the twelve-month period. Monte Malaga in Palos Verdes Estates sealed fourth place with seven high-end home sales. Three Rancho Palos Verdes neighborhoods tied for fifth place with each recording five luxury home sales. Those neighborhood are 1) Palos Verdes Drive South, 2) Palos Verdes Drive West, and 3) La Cresta. 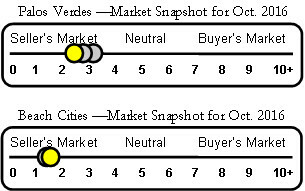 During the same time period, September 2015 to September 2016, 155 Palos Verdes single family homes sold at or above $2,000,000. It's a big decision to purchase a high-end luxury home. Every buyer wants to make an informed and wise choice. Although luxury homes over $2,000,000 are scattered throughout all four cities on the Palos Verdes Peninsula, there is no doubt some neighborhoods generate more luxury sales than others. 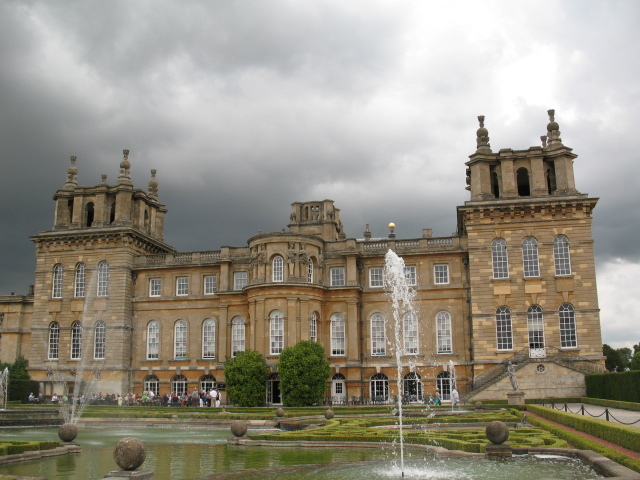 1) Rolling Hills topped the list with 14 luxury home sales in 2011. 2) Lunada Bay in Palos Verdes Estates snagged second place with 13 sales over $2,000,000. 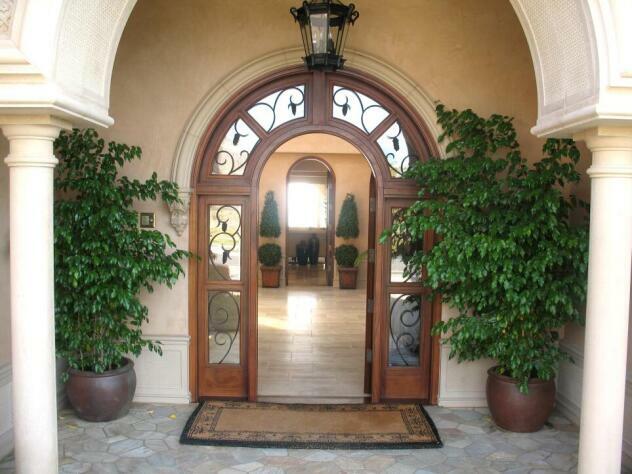 3) Monte Malaga in Palos Verdes Estates claimed third place with 12 high-end home sales. 4) Malaga Cove, another Palos Verdes Estates neighborhood, had 11 sales. 5) Palos Verdes Drive West had nine luxury sales thanks in large part to sales in the Oceanfront development at Hawthorne and PVDW. 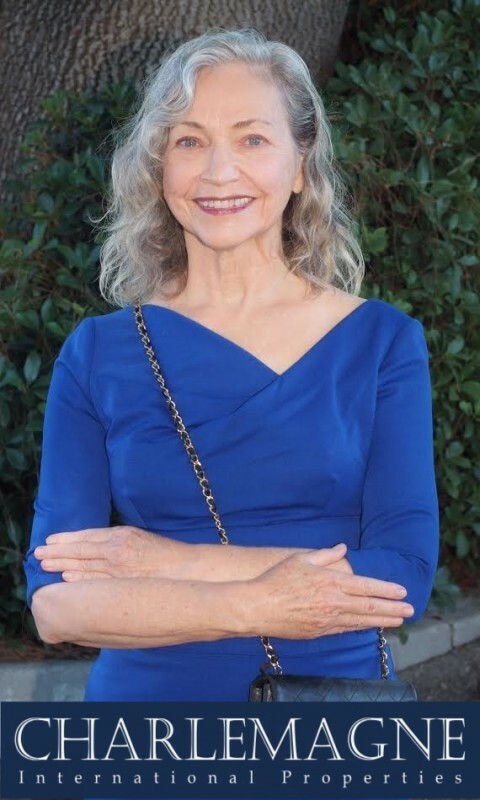 For more information about selling or buying luxury properties on the Palos Verdes Peninsula contact Norma@CharlemagneProperties.com or call 310.493.8333.